Get the latest District News here! Spring Camporee Registration Now Open! 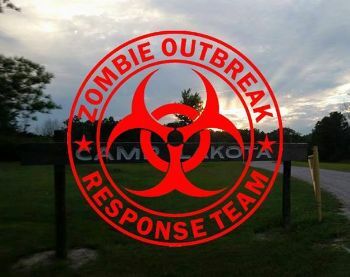 "Wilderness Survival During a Zombie Apocolypse" at Camp Lakota on May 3-5. Work on Castaway Adventure or Wilderness Survival Merit Badge! Welcome New Key 3 and District Members! Please welcome new leaders in our District!